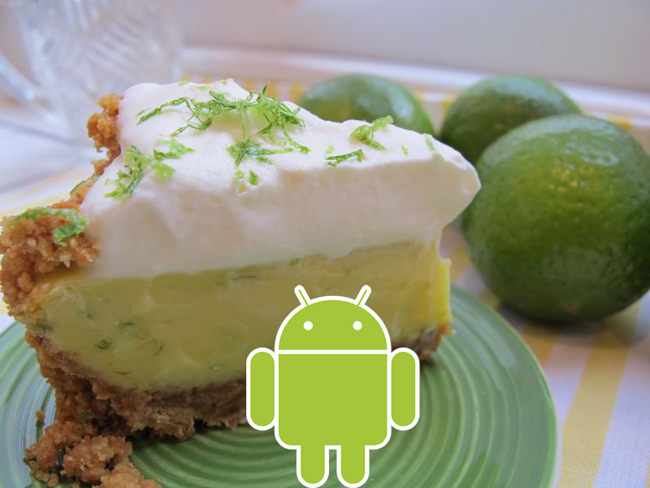 Last week we heard a rumor that the next version of Google’s mobile OS, Android 4.2 Key Lime Pie would be announced at Google’s event on the 29th of October, and now according to The Next Web, Google will launch Android 4.2 at the event. According to the report, Android 4.2 is designed to compete with Apple’s iOS 6 and it will come with new panoramic camera setting to support both horizontal and vertical movement by default. We should have more details on Android 4.2 Key Lime Pie on the 29th, along with details of Google’s new devices which are rumored to include a 32GB nexus 7 tablet, the new LG Nexus 4 smartphone and the Google Nexus 10 Tablet.